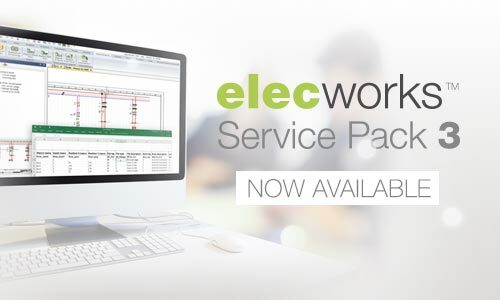 elecworks 2016 Service Pack 3 is available from 31 March 2016. – 6 additional languages available for the projects: Estonian, Persian, Lithuanian, Catalan, Slovenian, Latvian. This release also includes a new Excel Automation Option. To have it activated, please contact our sales team as this option is a separate paying feature. 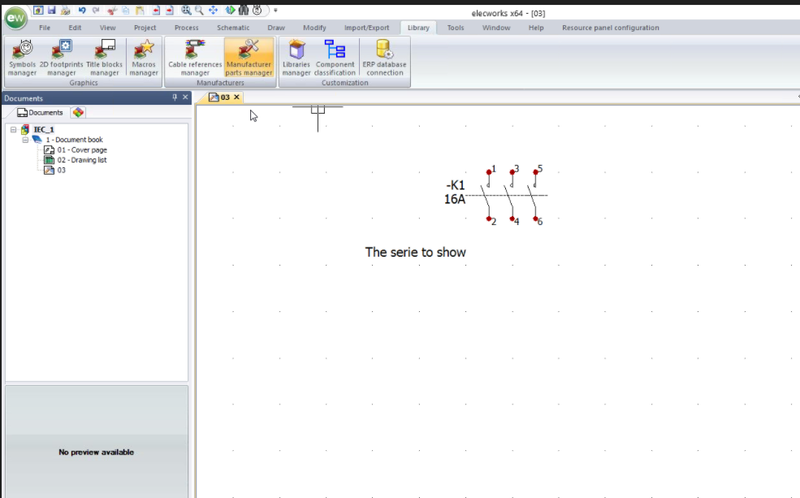 This new feature allows you to generate automatically schematic drawings from data contained in an Excel file. 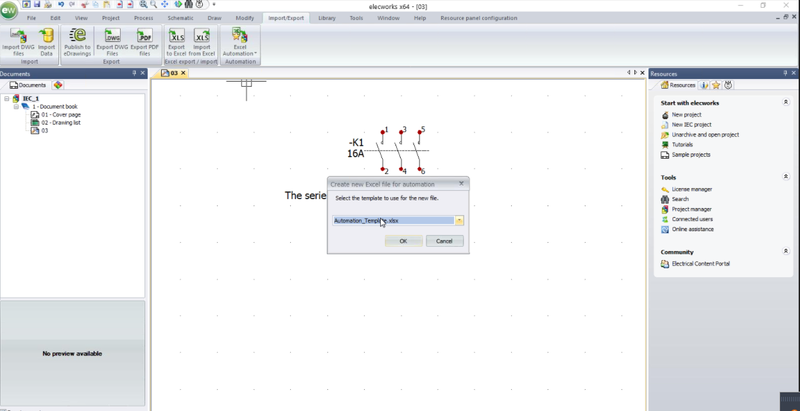 This feature uses a formatted XLS file containing instructions to create books, folders and drawings. These drawings are automatically generated from specific schematic macros in which you use variables that propagate information in the scheme. 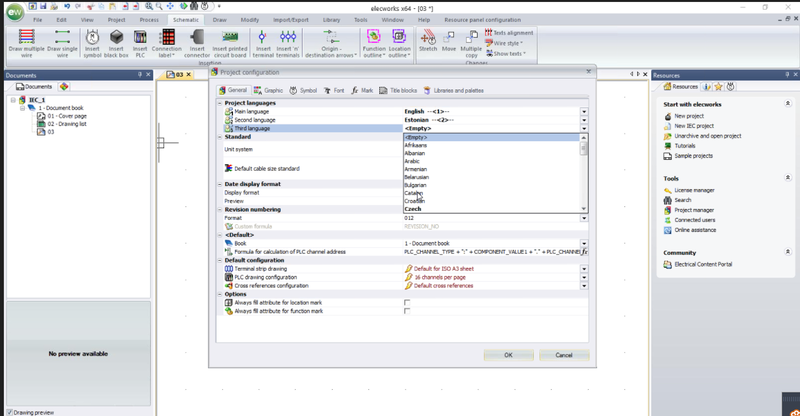 You can use variables to replace component marks, location or function names, manufacturer references, equipotential numbers, wire styles, translatable data and user data. You can also use formulas. 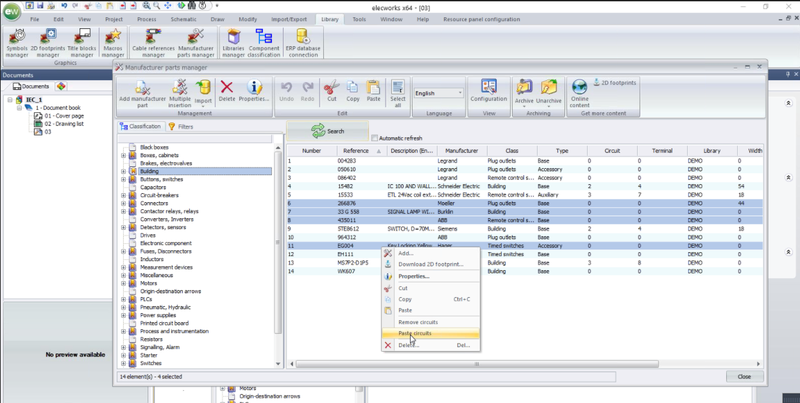 Several template Excel files are included to help you create you own Excel files. 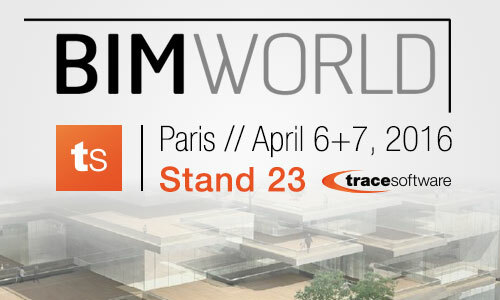 Trace Software is present at the BIM World Exhibition at the Espace Grande Arche of Paris La Défense on 6 and 7 April, 2016 at booth # 23. Trace Software invests and innovates to integrate BIM into electricity and to develop a dedicated solution to the problems of BIM in the electrical field, BIM elec, combined with elec live application that can also be used as a BIM tool. Trace Software develops common approaches with its sister company BIMandCo which also operates in the BIM World, provides a collaborative platform for publishing and sharing of BIM objects for all partners involved (manufacturers, architects, etc.) 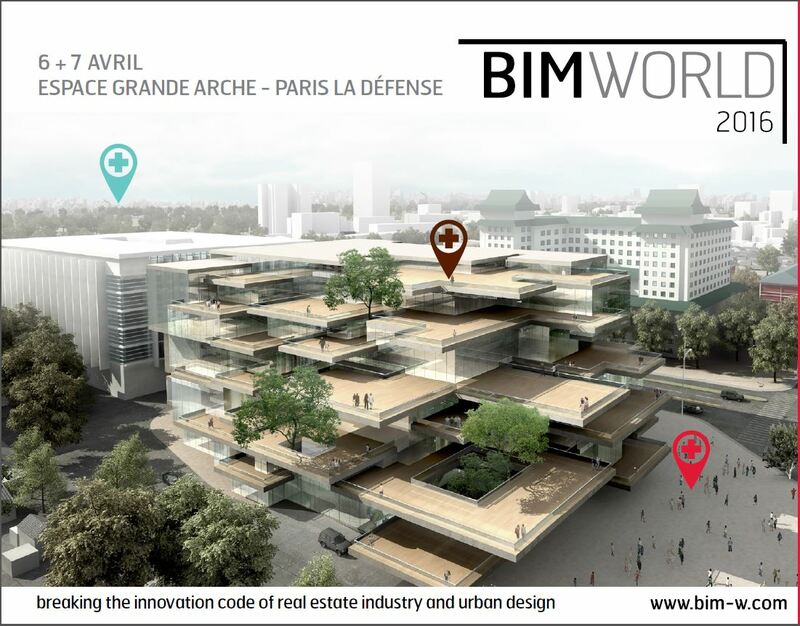 and BIM software facilitating interoperability of objects and data in BIM projects. Find us on booth # 23 and contact us for a free invitation!